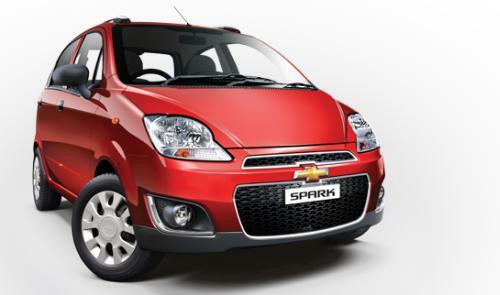 Rediff.com » Business » What's new in the latest Chevrolet Spark? What's new in the latest Chevrolet Spark? Among the big launches of small cars slated for October, buyers have been keenly waiting for newer version of Chevrolet Spark. General Motors India finally rolled it out on Thursday. The facelift, tagged as "the all new Spark", does some justice to the line by implementing noteworthy changes including new front and rear bumpers, better headlamps, fog lamps and tail lamps. The headlamps in particular have been revamped for better road illumination. The earlier models of Spark and Beat had a headlamp issue. In addition to this, the new Spark gets a split-grille setup giving it a more aggressive look, which is yet another improvement over the previous model. In terms of interiors, the Spark has a new double-tone finish with new seat fabrics and also features a double din audio system with Aux in and USB facilities. The body panels remain the same as the in the old Spark. 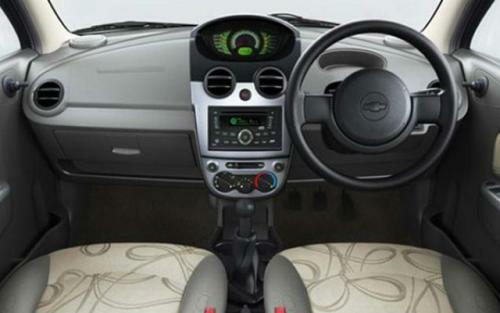 The 'new' Spark's instrument cluster is similar to that of the Chevrolet Beat. Mechanically, the Spark has nothing new to offer and houses the same 1.0-litre 4-cylinder engine that is mated to the 5-speed manual transmission. The power output of the new Spark remains the same at 63bhp with 90Nm of torque. True to GM's word, the price of the new Chevrolet Spark remains unchanged at Rs 316,000. Taking into consideration the facelift and the fact that GM has not made any engine changes, the popularity of Spark may get affected, especially when the competitors have come up with attractive offerings. The new Alto 800 comes with changes that put the Spark's facelift to shame. In addition, the Alto 800 has better pricing than the Spark. Hyundai Eon holds the same deal, triumphing over Spark in terms of pricing as well as features. 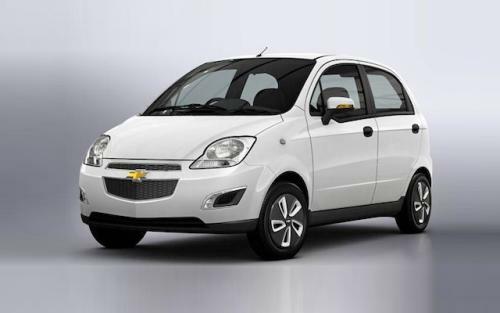 The Chevrolet Spark has done quite well for General Motors India in the past. It remains to be seen if the new Spark can continue to deliver considering that it offers very little change at a price that is still higher than that of its competitors. Also given the immense popularity of the new Alto 800 and the bookings it has already garnered, the new Spark may well fall short in sales. There are of course a few areas where the Spark triumphs over the other two. The car wins in terms of performance over both Alto 800 and Hyundai Eon. The 1.0-litre, 4-cylinder engine housed in the Spark is in fact the most powerful engine in its segment. In terms of looks, Hyundai Eon clearly wins, but the Spark is not far behind. Both cars feature aggressive styling and contemporary interiors. The Alto 800, too, may not match to the other two cars. However considering that the car all about economy looks do not quite factor in for this vehicle. So if the Spark is not the best looking, best priced, or most fuel efficient, how can GM hope to capture the market share with this new facelift? To answer this question, let's break it down the factors that affect the sales of this low-end economy segment. The Eon and Alto 800 may beat the Spark in fuel economy and price, the latter comes with an engine that actually competes with higher segment cars. 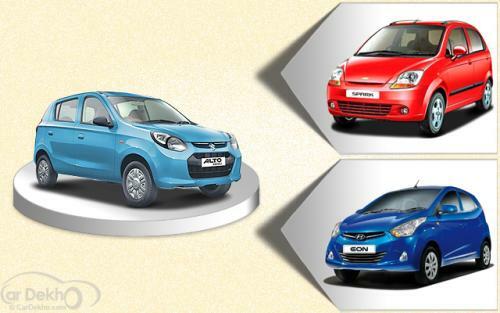 Though Eon is the best looking among the three cars, GM has done a good job with styling of Spark. Besides, the look of the car is not the first thing that attracts a customer in the economy segment. For most customers, mileage plays the most critical role in deciding on the car. 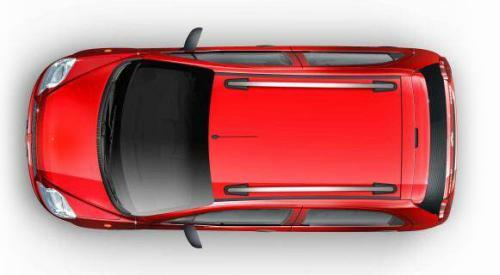 And the Spark offers a powerful engine coupled with a fuel efficiency of 18kmpl. That is quite possibly where General Motors India gets their confidence from. Is the new Chevrolet Sail U-VA a good car? India's most fuel-efficient sedan is here!